Previous Post Where it all began for the greatest country on the planet. Let’s get some of them redcoats!!! Next Post Guardian For Heroes. 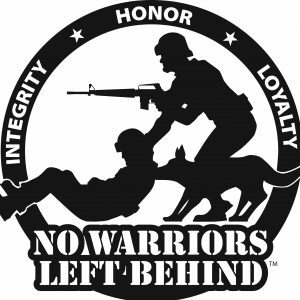 A nonprofit organization created to help veterans.